Pay for at least 3 months in advance and get an extra 1GB of LTE data to use each month. Bumps monthly LTE data allotment up to 6GB. 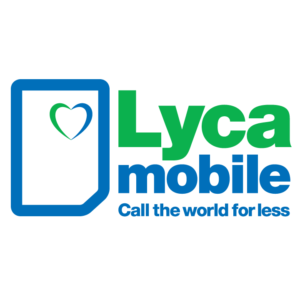 If you want to use Lycamobile's plan on the T-Mobile network, your phone should ideally support all of the following LTE bands: 2, 4, 12, 66, 71 . At a minimum, your phone should support LTE bands 2 and 4. However, band's 12 and 71 help to provide a better signal inside buildings and wider network coverage. New customers get 3 months for the price of 2 on several plans! All customers get up to double the data on select plans when paid for at least 3 months in advance. Get 4GB of data for $23/month, $29 for 7GB or 12GB for $35.